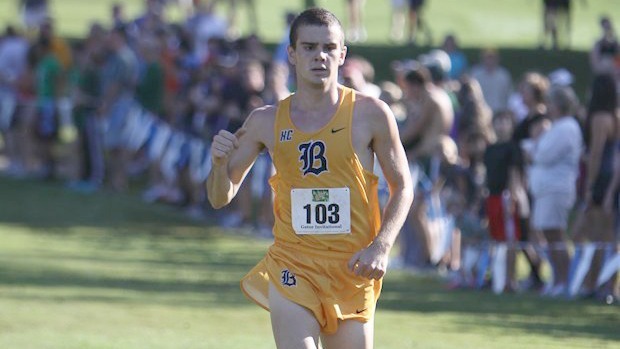 Avery Lopez has been a key compontent in one of the top boy's cross country programs over the past four years, Belen Jesuit. 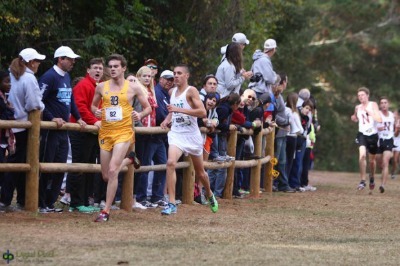 Lopez has claimed three team titles with the Wolverines and has been a part of the 2011 cross country team that made it to Nike Nationals in Portland. 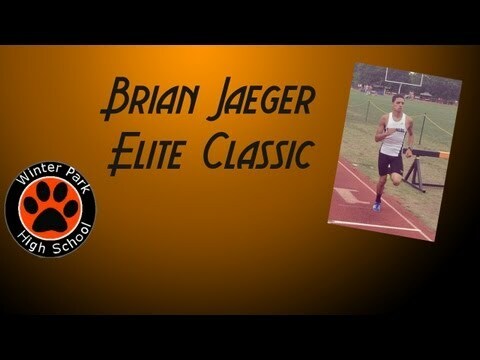 He finished fourth at the 3A Cross Country Finals and is looking to improve on his fourth place and second place showing in the 3200 and 1600 meter runs from the 2012 outdoor season. 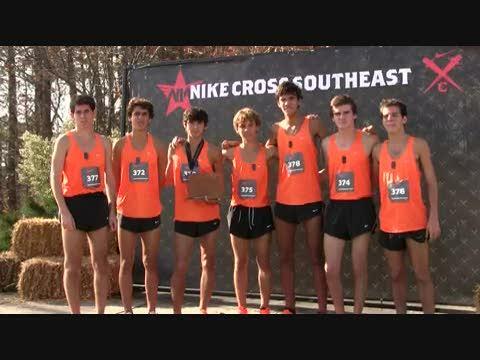 Recently, Lopez ended his college recruitment when he announced he will be running for Coach Bob Bramam and the Florida State Seminoles. It was relatively easy for the most part, it didn't really pick up any intensity until the past few weeks when numbers were being crunched and the pros and cons of each university were being evaluated. Was it a little more stressful because you had to wait til after signing day? Not at all, I wanted to make the right decision for me and the only way that the right decision would be made feasible was if I waited until after signing day. I know you said you wanted to stay on the east coast. How important was that to you? It was important because the east coast is exactly what I was looking for. The goal was to find a school that offered the best value academically while still being able to compete at an elite D1 level. Where all did you visit? At the end of the day why did you pick FSU? I felt that FSU best fit that balance as a respectable academic institution and a cross country / track and field program that can duke it out with the best in the nation at the D1 level. You come from a program at Belen with such rich tradition and great coaching. How important were those factors when looking at a school? At my time at Belen, they set me up to succeed in whatever I set my mind out to do: on the course, on the track, and in the classroom. As far as my recruiting process goes, Frankie, Victor, Juan, Rene, and Barq did whatever they could to help me in evaluating each institution from a running standpoint while also giving me great advice regarding how to go about my decision. My counselor Ms. Carballo was beyond convenient. I was able to work at my own pace, see her whenever I could fit it into my schedule, and she offered exceptional guidance and advice to help me make my decision. 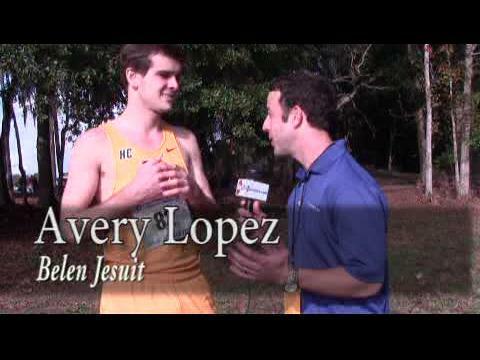 What kind of runner is FSU getting in Avery Lopez? 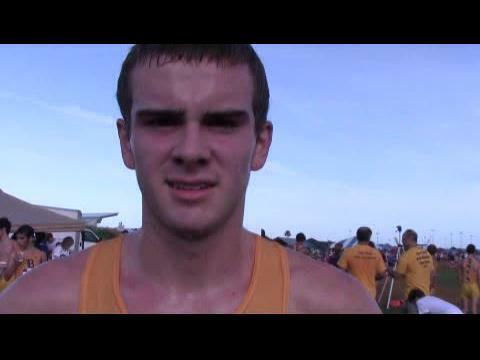 FSU is getting a scholar-athlete who is easy going and fun loving and is all about helping his team win. Someone who can hang with the best of them whether it be 2, 4, or 8 laps around the track and around the tangents of each course. He is a dedicated, hardworking, über competitive individual who gives everything he has in everything he does. What are you looking forward to the most about being a Seminole? To be apart of something that is bigger than yourself, simply put. It has always been a goal of mine to run at the next level and to be able to run for a team that placed 5th at nationals last year in cross country and is a constant contender to win the national championship in track is exceeding the goal I set for myself way back in the 9th grade. The atmosphere around the team and the school is one that I truly admire and I cannot wait to bask in it. Now that it's your senior year what are your goals for this year? The stakes are extremely high for my team and I this year for our goals are to have a legitimate chances at competing for the 3A Team State Championship while attempting to win a individual state championship or two along the way. Times aren't not necessarily the primary goal, the focus now is on guiding my team and placing ourselves in the best possible position to compete for a team state championship. What will you remember most about your high school days? Belen has truly taught me to cherish every moment and not take anything for granted. High school flies by so fast and you really don't notice it until now. I will forever remember all the countless hours of intense training throughout those grueling summer months, the summer trips to Colorado and North Carolina that the team had, the funny / team bonding moments that took place as each season progressed, the friendships that I will have for a lifetime in my teammates and my coaches. 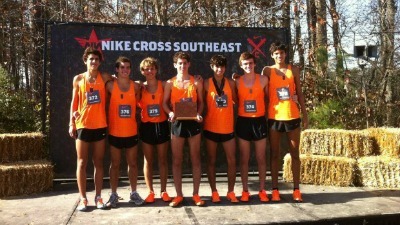 I will remember our run in 2011 that landed us all-expense-paid trips to Portland to run at NXN Nationals and all the unique experiences that came with that experience itself, and lastly for representing the team, the school, and the cross country program along with its alumni that date as far back as 1970 in being able to compete in 2010, 2011, and 2012 3A State Championship teams. 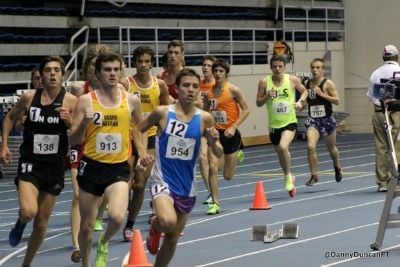 My high school days are not over, but are coming to a close. Hopefully this list of memories will continue up until May 31st, the day of my graduation from Belen Jesuit.